Plants are categorized based on flower color and leaf orientation. Click on the categories below to see thumbnails of the plants in that category. all the plants on this website. 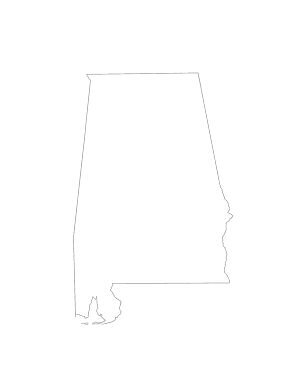 Alabamaplants.com is, for the most part, not a source of income for the author. Your financial contribution will help immensely towards the completion of this project. Send an e-mail to find out how to contribute or to advertise on this website. The photographs on this site were taken entirely by the author.